All that glitters is not always gold, rather more often it is fool’s gold applies to our medical care system sadly now as well. One of the patient’s frustrating medical approaches in dealing with the possible cures to one’s personal sicknesses is the doctor’s “trial and error approach”. Too many doctors still trying to learn at the patient’s expense. This is an approach where the doctor suggests a sample medicine, that is even generally not in a sufficient quantity to be of real help to you, and too often for an insufficient duration of time now as well, where he or she thus suggests you do try it.. Now all this approach is it too often does basically is that it just passes the buck, it gets you out of the doctor’s sight and out of his r her mind rather too often, sadly it also really too often does not really help you. So now also because of this first, initial useless visit to thus a pretentious doctor, medical quack, who is of no help to you next the problem it escalates next to many costly different doctors visits, at least 6 doctors and even much too many times as well. This is a clearly inefficient, poor medical system and a really bad management of it now too. Paying bad doctors for their incompetence, pretentious and insufficient services still is a very and unacceptable poor waste of the taxpayer money as well. It would be a lot better if only a competent doctor was available who would recommend easily, quickly real medical solution rather. It is a useless, ludicrous myth to state or to believe that because a Medical Doctor she or he has a University degree, is recognized by a professional body that it is all a valid proof they now are valid, competent doctors and not rather still medical fools. Jesus himself had said that by their own deeds, their own fruits you do or can tell what anyone is really like, note by what they actually do.. so when I visit a family doctor a few times and he or she is unable to help me or they send me to another useless referral they now rightfully still to me are useless quacks, charge card happy doctors, who are of no real practical, beneficial help to me. The solution to all of this poor medical services here is very simple, just have each patient fill in an online personal evaluation form, survey of the doctors actual medical help and the the health minister’s services and I am sure you will all know that at least 30 percent of the patients are still really dissatisfied with their doctors actual medical help, services.it is NO WONDER SO MANY SICK PERSONS TURNS TO THE TRIAGE, EMERGENCY WARDS IN HOSPITALS HOPING TO GET BETTER MEDICAL TREATMENT THERE, WHICH SADLY IS NOT ALWAYS THE CASE NOW TOO. What has amazed me is the existence of the many and continual. 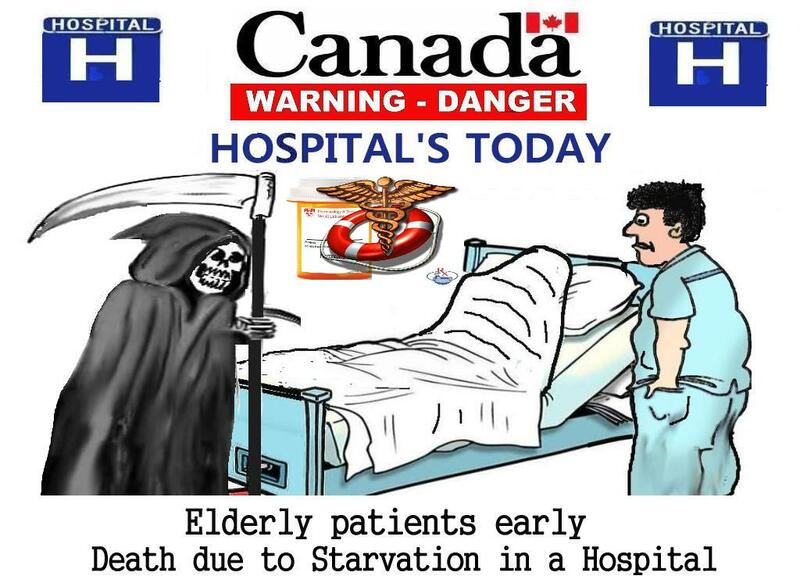 glaring unacceptable inadequacies in our health care systems and yet no one, health ministers and administrators seems to care to do anything about it still even for decades and why is that? It seems I too do have to make thousands of detail posts on the net too about their mismanagements, unacceptable sins, abuses, wastes of taxpayer’s monies before finally someone acts upon it.. What really bugs me is when I make a major exposition of the wrongs the governments next make a token pretentious change only. Never acceptable or enough.